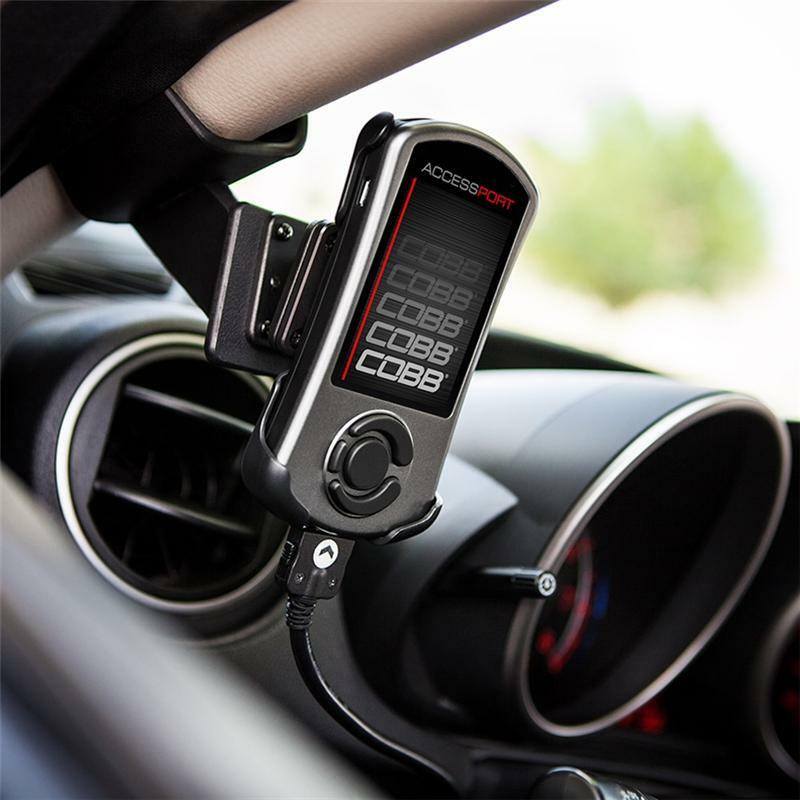 COBB Tuning Accessport V3 Mount - Pann Auto Performance - San Diego largest aftermarket automotive performance parts - What do you drive? The Accessport V3 Dash Mount offers OEM-like attachment to the center console or A-Pillar, depending on application. The swivel allows the driver to set the angle of the Accessport for optimal viewing. Installation is simple and quick. The mount uses the spaces between the panels with no need to dismantle the interior and no damage is caused by proper installation. 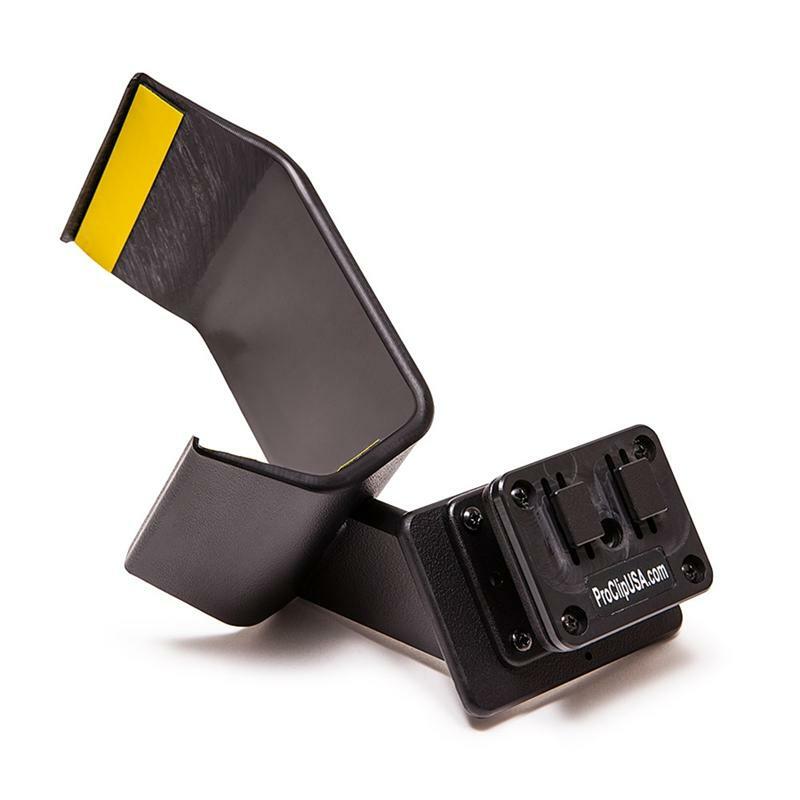 Mounting your Accessport to the center console or A-Pillar with the ProClip USA Vehicle Mount will keep you device in the perfect location. You’ll be able to view the data being displayed on your Accessport without taking your eyes off the road!